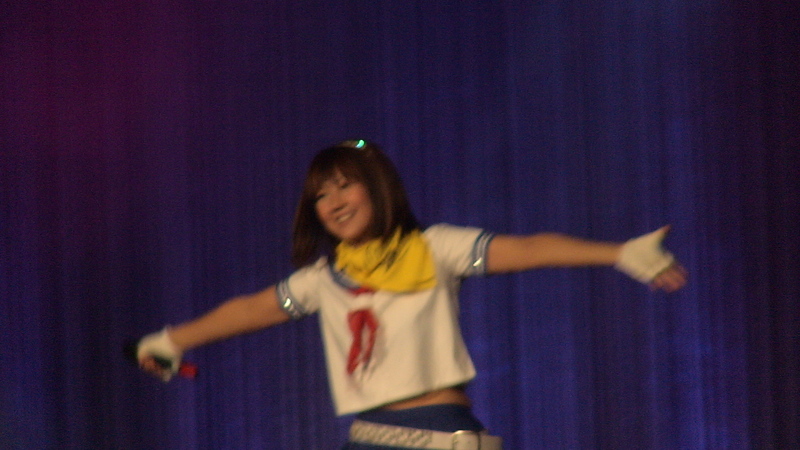 I’m finally back from the last day of Otakuthon (in Montreal)! Expect from me (politician promise) to make a coverage of the event, day 2 & 3 to be exact. There were some bad stuffs, but overall, I still had fun. And no, I do not have a picture of myself at Otakuthon :p I’ll try to see if I ever make any cameo appearances on people’s videos which I doubt very much because I’m always on constant movement. I’m probably a ninja without the costume, lol. Remember several episodes ago when I invited someone to make a guest post about the Hetalia character song? I’ve never really had any interest in them (unless it’s an ending song) but many people certainly seem to love them. So today for you all I’m taking the back seat and I invite Camille to take the reins. So I’ll shut up and leave the talking to someone who knows more about Hetalia than I do. It took me awhile to get a hang to this. I’ll admit it; I’m not such a huge fan of this song nor of Stereopony. 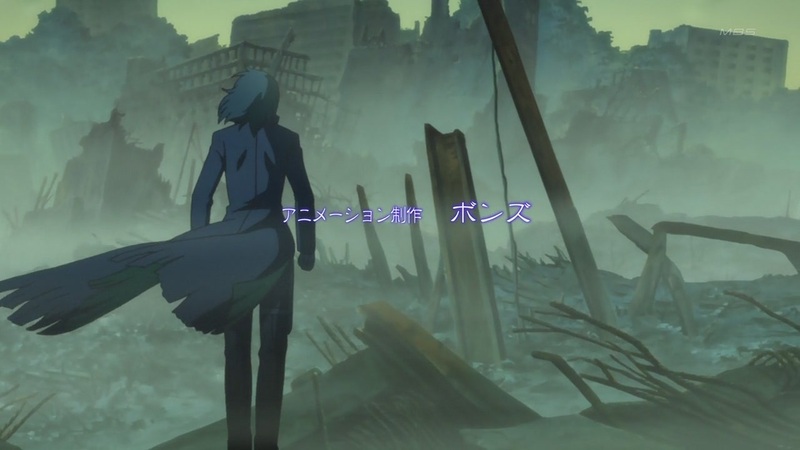 I do however think that it’s better than their take on Gundam 00 OP, Namida no Mukou. DTB Gemini ED by abingdon boys school is better but the single is not out yet but I’ll post it up as soon as it is released. 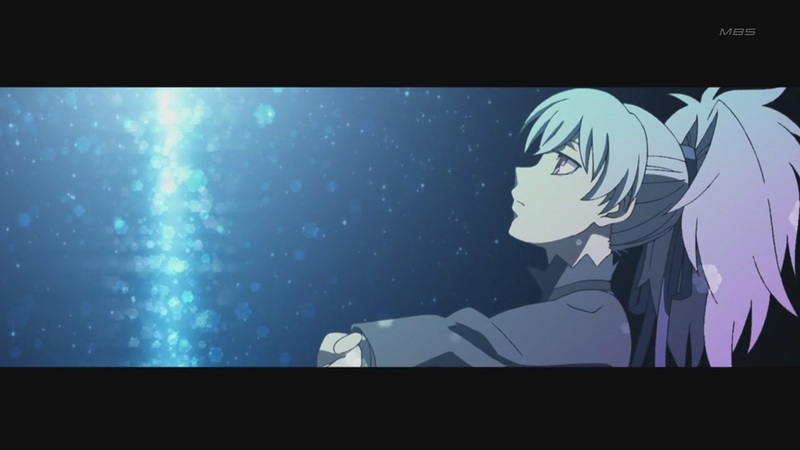 If you want the song, you can get the PV rip here. Cheers! Ah! AIMI’s cute voice for the vocals of Stereopony really fits DTB2 this time, judging by the fact that Suou is taking the lead role while Hei’s story is taking the back seat. 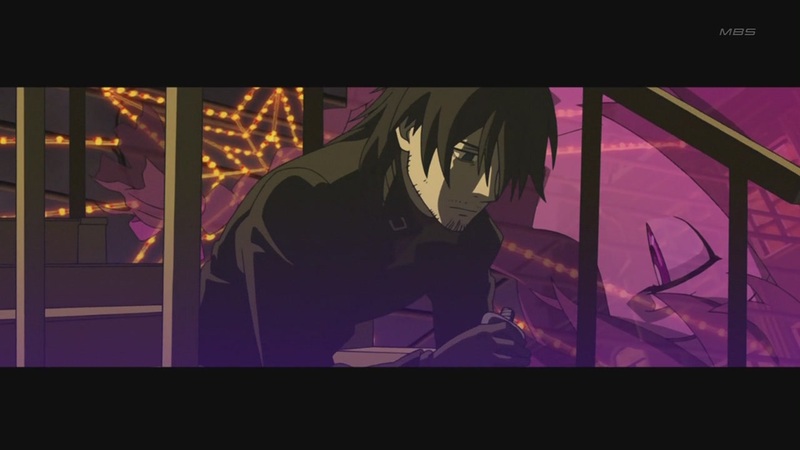 We should be familiar with Stereopony from Gundam 00 and Bleach. And also, the ever famous abingdon boys school. I swear we’re seeing this band doing OPs and EDs for various animes, including Soul Eater, Tokyo Magnitude 8.0, and more recently, Sengoku Basara. 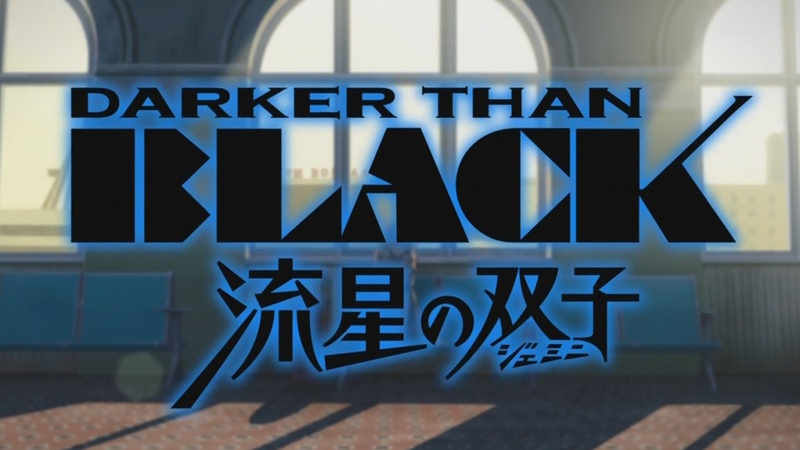 But to be fair, they also did the OP for DTB season 1. 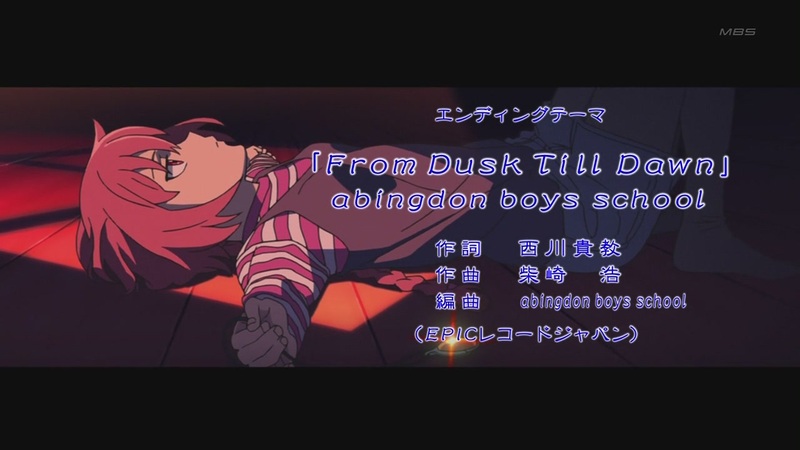 I’d say I wouldn’t enjoy both tracks though abingdon boys schools did a better job. 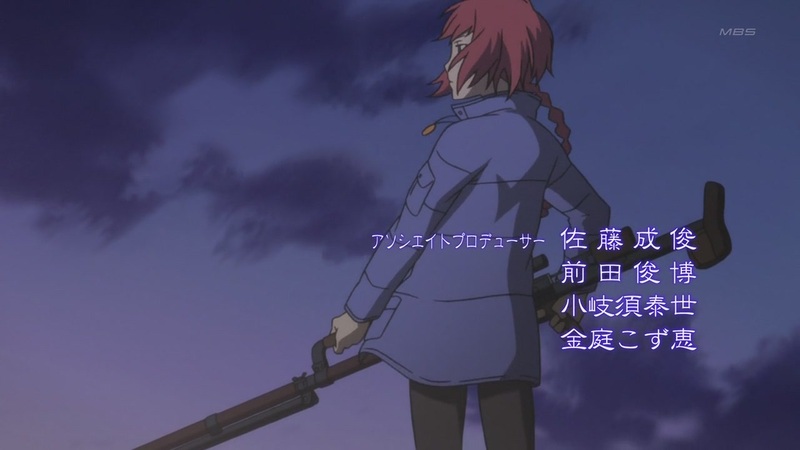 I still find FMA’s second OP and ED are the best of anime this year, with NICO Touches the Wall’s Hologram for OP and Miho Fukuhara’s Let It Out for ED. 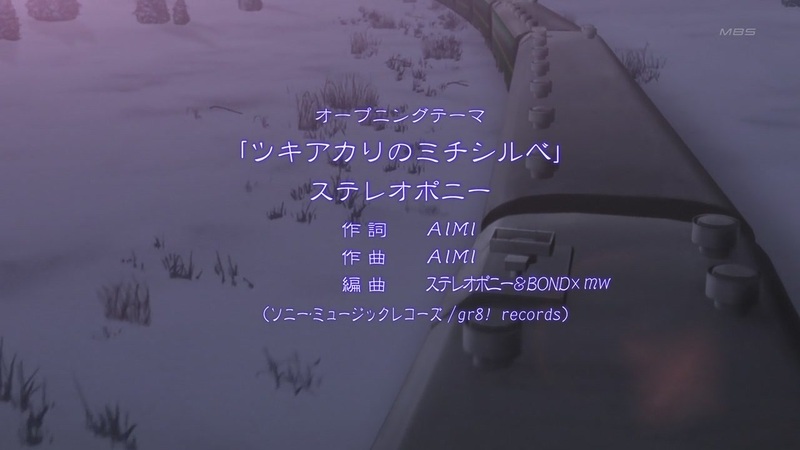 As if not having Yoko Kanno for music director isn’t bad enough already. I guess we’ll have to make do for the newbie for now. For their full songs, I’ll post them up once they’re released. Should be soon enough, I hope.